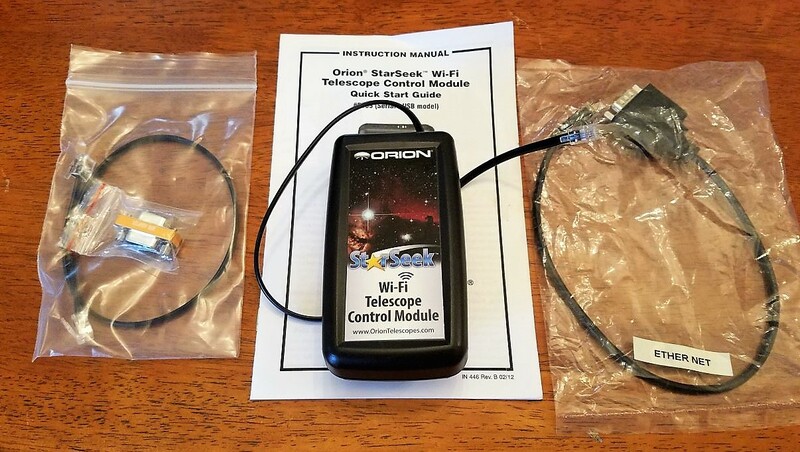 Orion StarSeek WiFi Telescope Control Module (05969) Sold! Switching to a scope mounted remote PC so no longer need. This unit is in like new condition and includes all the original cables, adapters and the original manual. Works primarily on Apple products, can probably be spoofed but I've never tried. 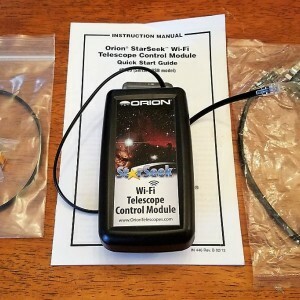 Price includes shipping to lower 48 and PayPal fees. Google Wallet preferred if available.